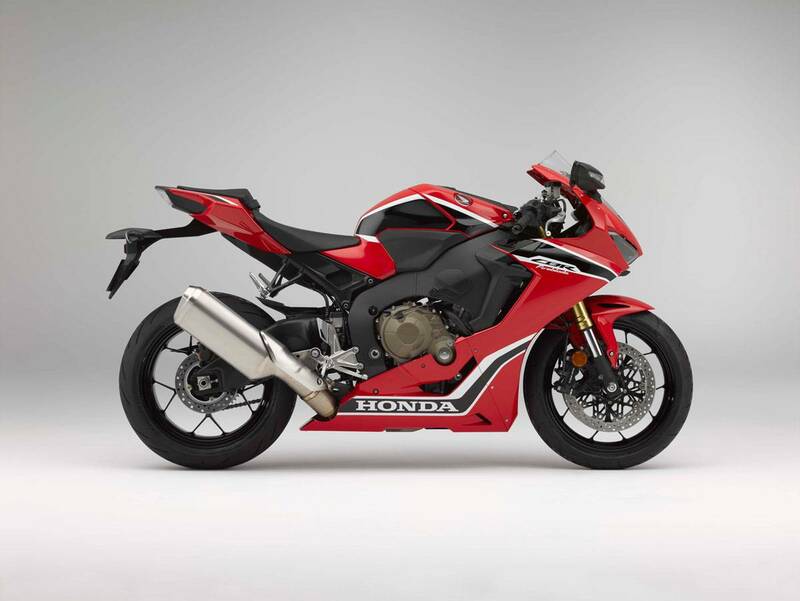 Three factors are key to the essence of the new CBR1000RR Fire blade: less weight, more power, and electronics to help the rider wherever and however they're riding. The new electronic control system provides constant, selectable and fine-tunable rider support. 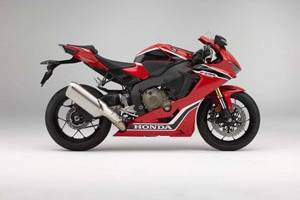 It works the Honda Selectable Torque Control system (HSTC) that precisely manages rear wheel traction via the FIECU and Throttle By Wire (TBW). The new ABS braking (also managed by the IMU) offers Rear Lift Control (RLC) and the ability for hard, safe trail braking into corners.^^Offer ends 30/04/19^^*Ride away price includes all offers, cash back, rebates and discounts.^^Please note this price is for Queensland only. Please contact your local Honda dealer for location specific pricing.